In 2002, the Associated Press reported that Father Corbett was removed from an administrative job at the diocesan tribunal office. He was reportedly placed on leave in the 1990s after being investigated for sexual misconduct. Corbett was arrested in 1991 on two misdemeanor counts of third-degree sexual abuse while he was an associate pastor at St. Theodore Church in Gates. In 2002, a woman accused Corbett of sexually abusing her between 1974 and 1975 while attending religion classes at St. Mary’s Church in Elmira. 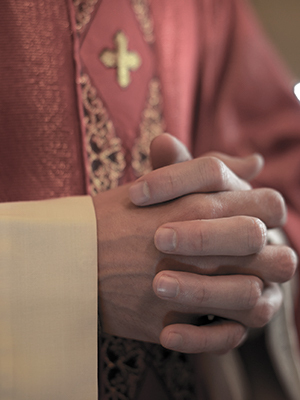 Father Corbett reportedly appeared on the Diocese of Rochester’s 2012 list of priests who were removed from ministry since 2002. He was said to have been sentenced to a life of prayer and penance.